Creative partner Brendan McMahon and his Classic Lines Design team designed and built this website for Thomas Lister in Bromsgrove. CGM spotted Thomas Lister’s appeal on Finditinworcestershire.com and we contacted the practice the same day to arrange a meeting, submitting a proposal which proved successful. Another feature of Finditinworcestershire further helped to build the relationship between the two companies. CGM’s managing director Chris Green was booked as a speaker at the next monthly networking breakfast, ironically on the morning of their next meeting. 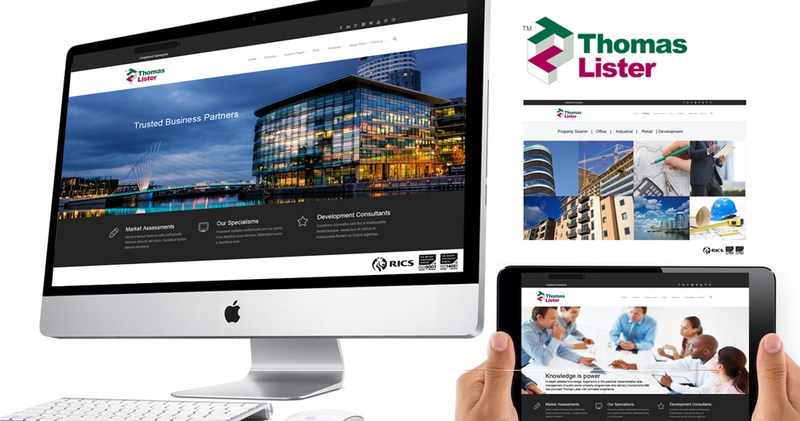 Thomas Lister are involved in many ground-breaking building projects and have directors and staff who are valued, knowledgeable experts in their field,” said Brendan McMahon.